When Lidl announced they'd be venturing into the beauty world with extraordinarily budget friendly price points I was hesitant but intrigued. It's been a while since we've seen a beauty range arrive onto the scene with lipsticks etc priced at just £1.99, we've become accustomed to paying almost extortionate prices for the most basic of beauty products so it was with great excitement that I delved into the latest releases from Cien at Lidl, especially considering the fact it was a range dedicated to all things Tropical. Perfect timing for Summer! Whilst some of us will be lucky enough to be jetting off this Summer, a lot of us will be making do with Staycations or no vacations at all but that doesn't mean we have to miss out on the scent and feel of Summer. 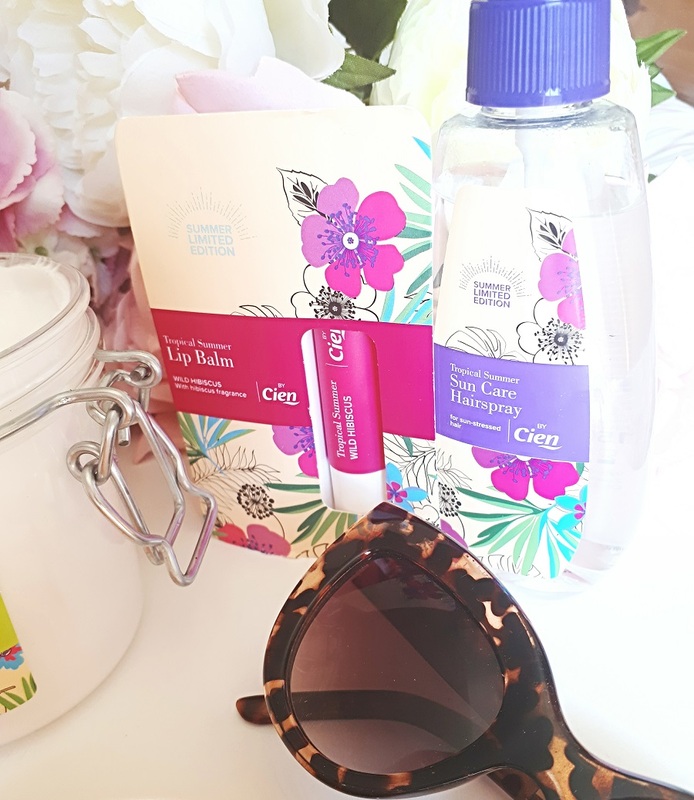 The new Limited Edition Cien Tropical Summer Beauty Range is perfect for both ends of the spectrum and everything in between. It's budget friendly (to a ridiculous degree) and the products I've tried are impressive. 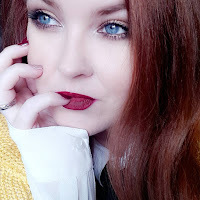 I've been a fan of the Cien lipsticks for a while and their BB Cream blows higher end ones I own out of the water but how does the Summer range stack up? You heard it here first. 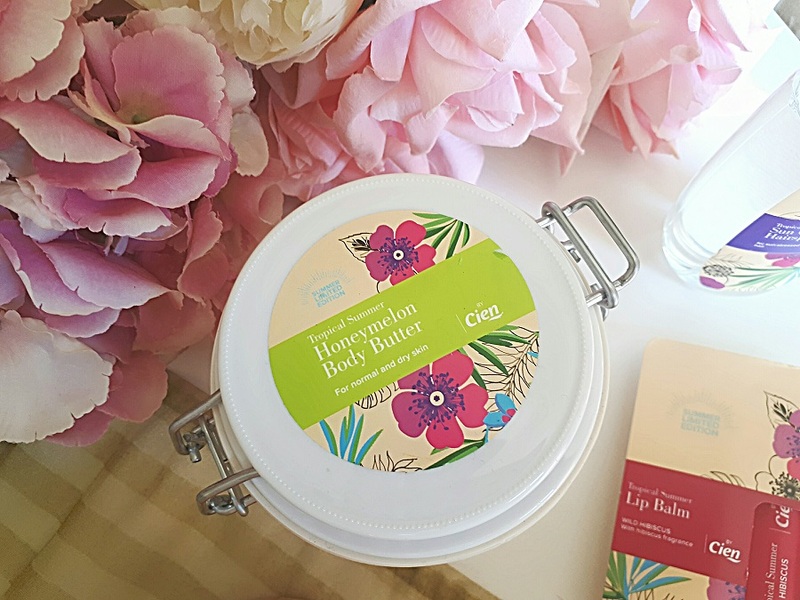 THIS product, the Honeymelon Body Butter from Cien has to be this Summer's must have body cream. It is scented beautifully and smells exactly how it is described, like honeymelon. It is soft and buttery and dries wonderfully on the skin, I've been using it in the evenings after a shower. The only way this product could be more perfect is if you were using it ON holidays whilst leisurely sipping on a sangria. This generously sized tub is a steal at just £2.99 and I've used it liberally since it arrived. Without a doubt a must-have from the collection. 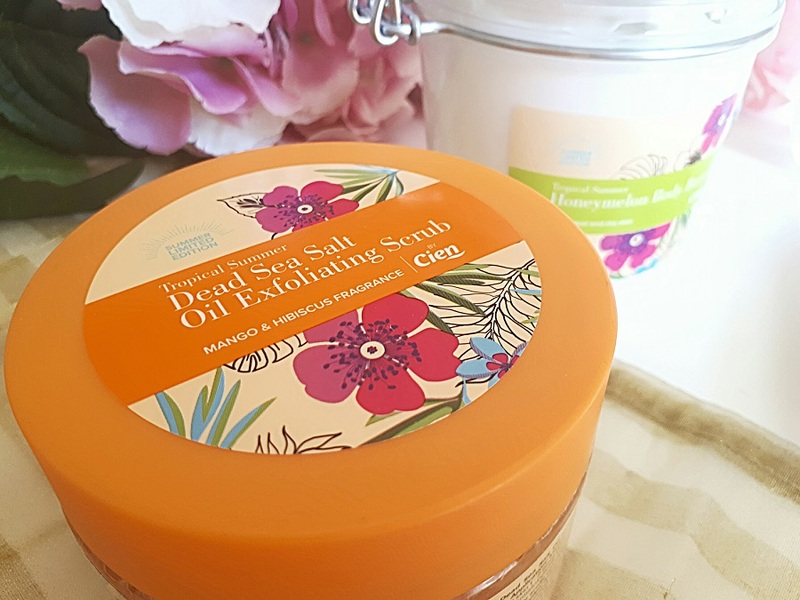 Second into your basket should be the Tropical Summer Dead Sea Salt Oil Exfoliating Scrub. Oh my! This is a BEAUT! Because it's an oil based exfoliating scrub it turned out to be a lot more gentle on my skin than the regular exfoliating scrubs I've used, and the scent!! It's billed as Mango and Hibiscus fragranced and you really do get the mango coming through, as well as a hint of peach. Again, it smells of unadulterated holidays in the sun and it really works beautifully on the skin leaving it super soft (especially if you follow this with the Honeymelon Body Butter). Priced at just £2.99, it's a budget beauty bargain and I'd stock up on this and the body butter because I would imagine they'll not be around for long. They're that good. Other top picks for me would have to be the gorgeous Cien Lip Balm. I've been using the Wild Hibiscus recently and have found I've been using it more than I'd use my regular lip balms. Considering this product comes in at 79p - SERIOUSLY! - I've already picked up a couple of back ups. The After Sun Hair Protection Spray has also been in fast rotation here. I'd never before heard of a product that claims to protect your hair from the suns rays and I don't have scientific facts to back that claim up, but what I will say is that it can't hurt to use it and it doesn't have any adverse effects on the hair. It's not sticky or crusty and it manages to make my hair seem a little more shiny plus, like the rest of the collection, it smells wonderful! If nothing else it's nice to spritz onto your locks and at £1.49 it's not going to break the bank. These were my top picks of the new Limited Edition Cien Tropical Summer Beauty Range but there are plenty more products to explore such as Cold Wax Strips (£1.69 and very handy for waxing on holidays), Self Tanning Cream priced at just £1.49 and a gorgeous Gel Face Mask priced at just 99p. This range is in Lidl stores NOW and is perfect for Summer so I'd thoroughly recommend popping by on your lunch to treat yourself to a couple of bits. 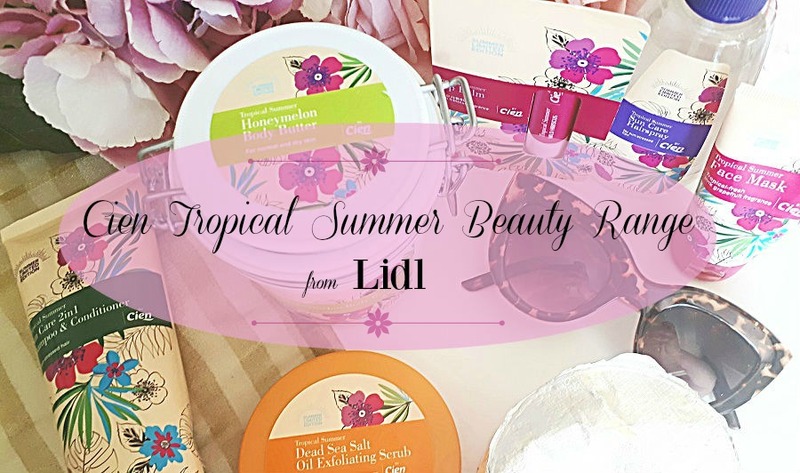 With the lowest priced product coming in at just 59p (Facial Wipes) and the most expensive items priced at £2.99, you can afford to primp and preen yourself perfectly for the arrival of Summer.